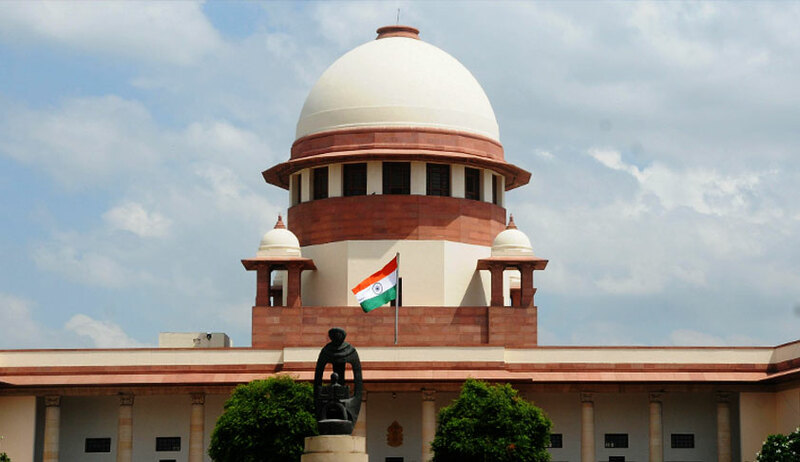 The Supreme Court, on Tuesday, asserted that an accused cannot be given any special consideration while granting bail simply because of the fact that he is a foreigner. "The law under Section 439 of Cr.P.C is very clear and in the eyes of the law every accused is the same irrespective of their nationality," the Bench comprising Justice N.V. Ramana and Justice S. Abdul Nazeer observed. The Court was hearing an Appeal challenging an order passed by the Punjab and Haryana High Court, whereby one Mr. Reshan Chand Kaler, who is a British national, was granted bail in a murder case. The FIR has alleged that Mr. Kaler, along with a few others, shot a man and injured several others during an argument regarding a land dispute. The Complainant, Mr. Lachhman Dass had now challenged this decision, contending that the bail was granted "without application of mind", despite the fact that the nature of the crime committed was very serious. He had further highlighted the fact that Mr. Kaler was the prime conspirator of the incident, which also involved a habitual criminal, one Mr. Kulbir Singh, who is an accused in thirteen murder cases. He had, therefore, submitted that he could tamper with the process of investigation if granted bail. The State had supported these contentions. Examining the material on record, the Court, at the outset, noted that a prima facie case is made out against Mr. Kaler. It then rapped the High Court for according "special consideration" to Mr. Kaler just because he is a citizen of a different country. "In such circumstances, it is unfortunate that the High Court did not appreciate the facts of the case with prudent legal perception," the Court then noted and allowed the Appeal.